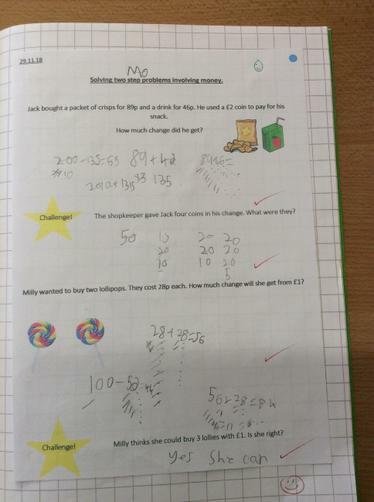 Southglade Primary Schools Maths Co-ordinator is Mr Mark Easton. 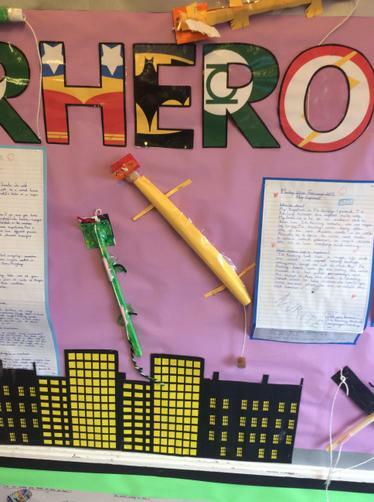 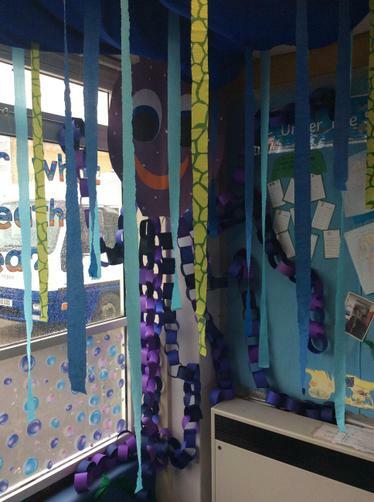 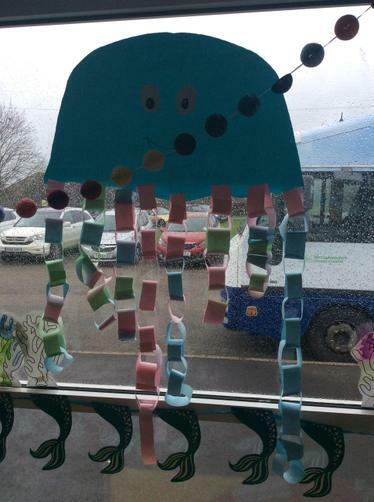 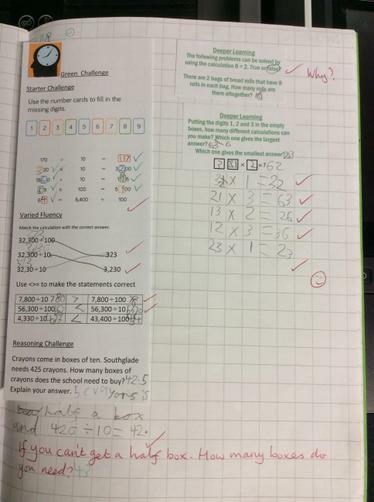 At Southglade children are encouraged to answer reasoning problems through explaining their thinking using Captain Conjecture and Co-Star Convince. 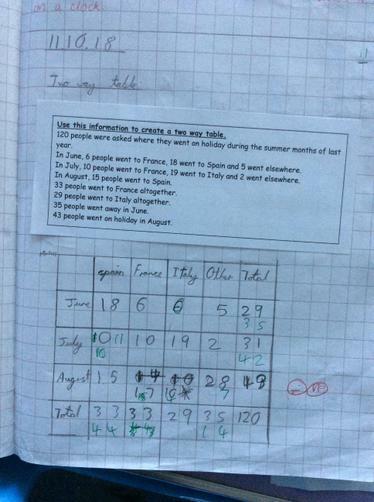 Captain Conjecture helps children to explain what they they think is happening in the Maths problem and Co-Star Convince helps the children to find evidence to prove their answer is correct. 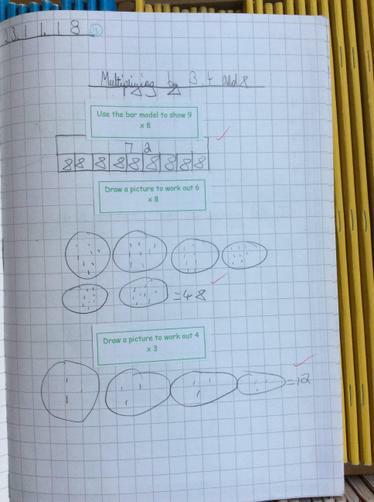 At Southglade we follow the CPA model of teaching (Concrete, Pictorial and Abstract) Math. 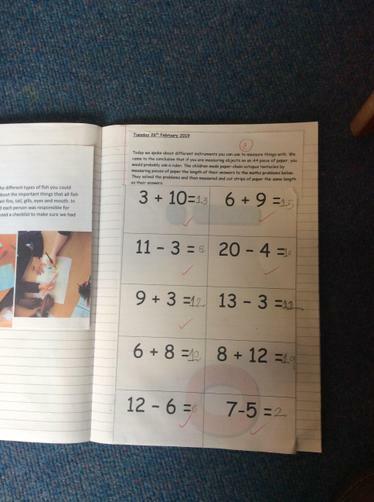 Through this model children start by using a variety of concrete apparatus to practically explore the maths concept being taught. 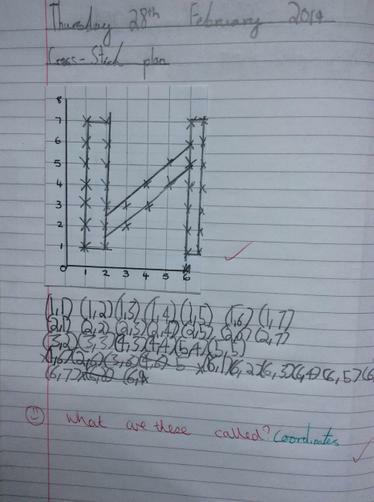 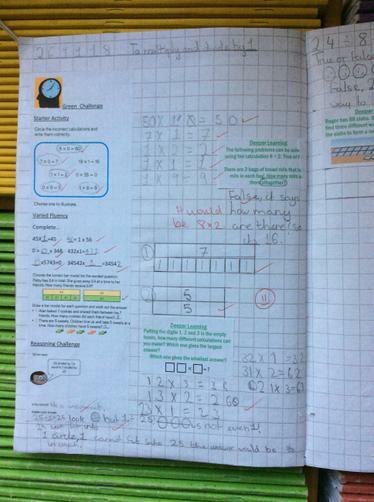 They will then move on to using pictorial representations of the maths and finally when ready work in the abstract. 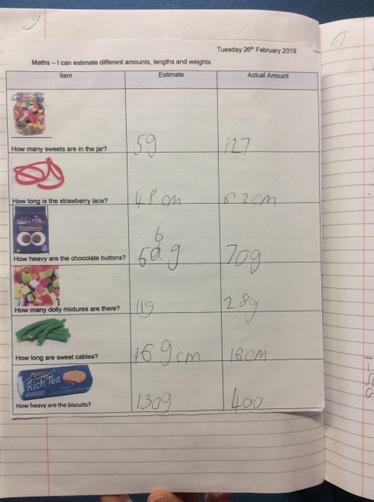 Please see our calculation policy at the bottom of this page for more information. 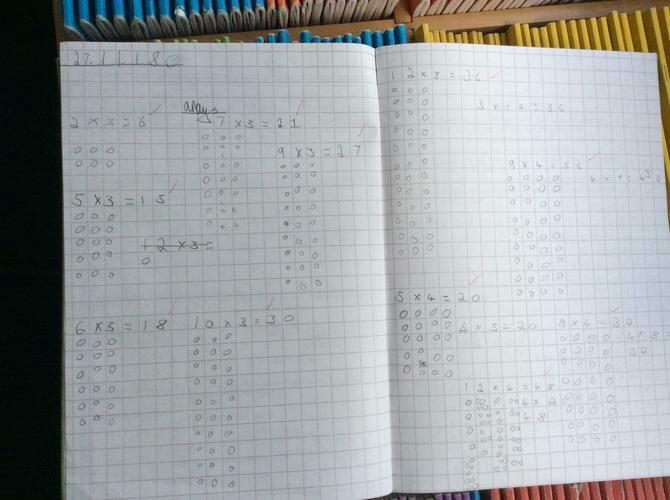 Learning multiplication facts is a vital part of any child’s mathematical development. 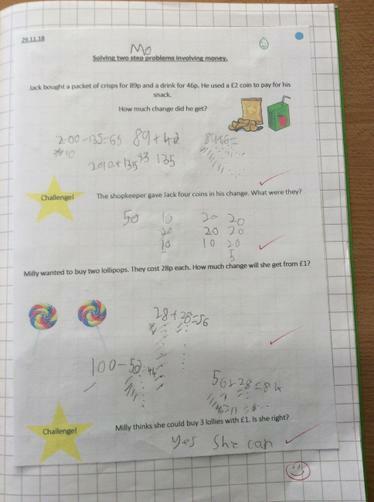 Once rapid recall of multiplication facts becomes possible, a whole host of mathematical activities will seem easier. 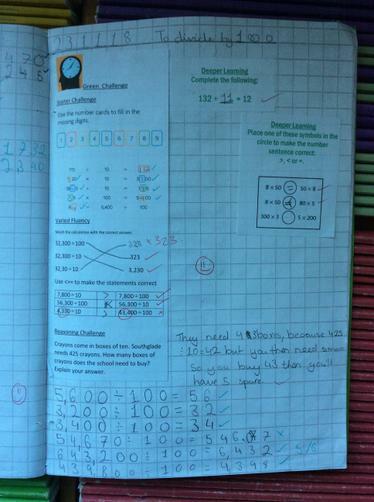 Children need to be able to recall multiplication facts in any order and also to derive associated division facts. 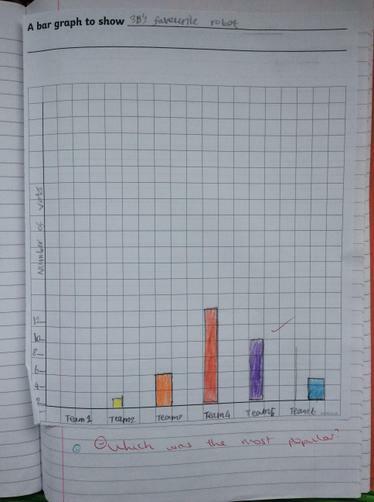 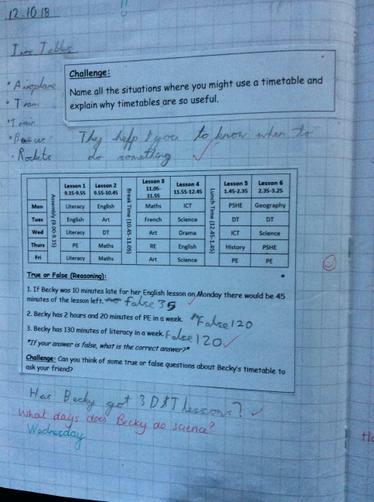 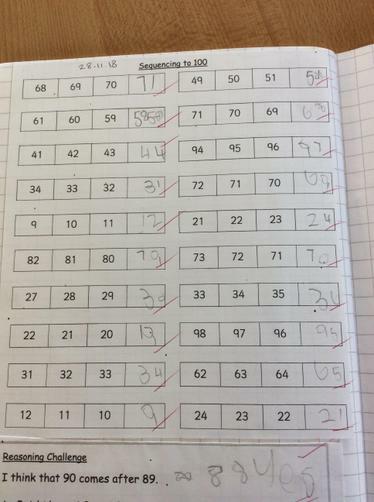 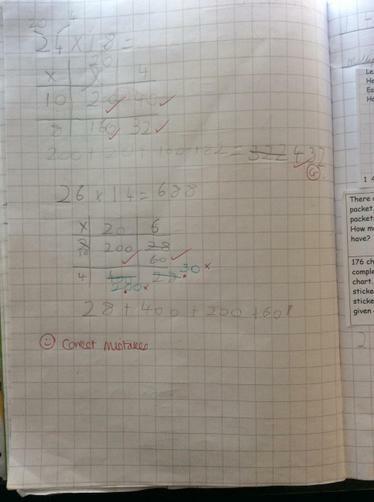 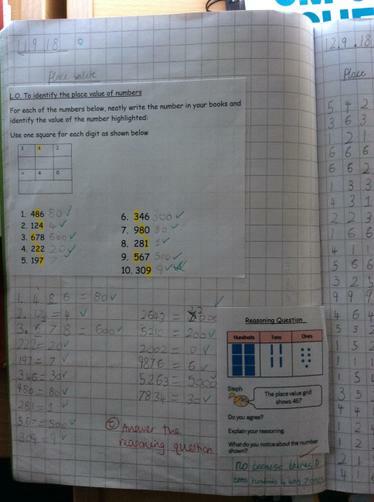 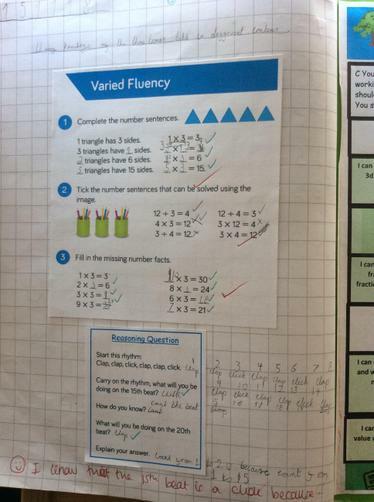 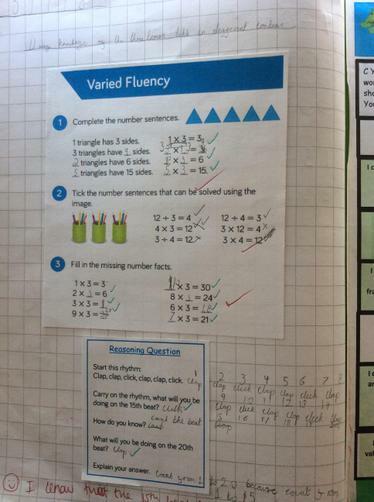 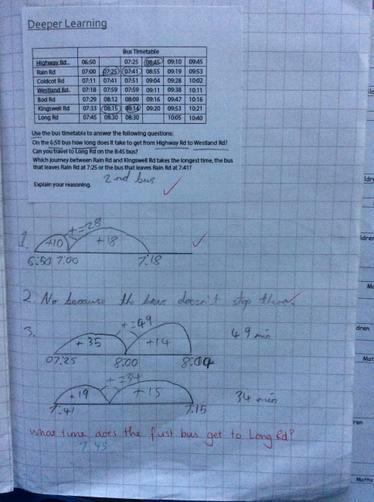 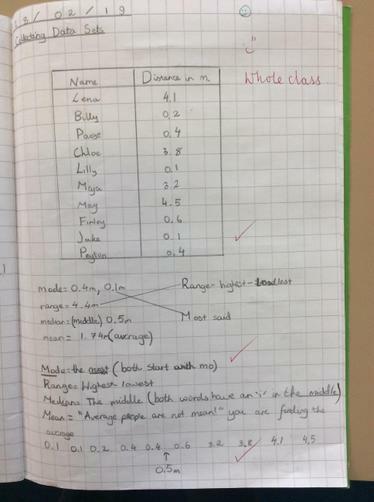 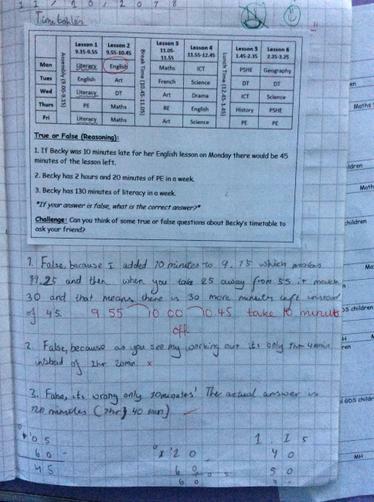 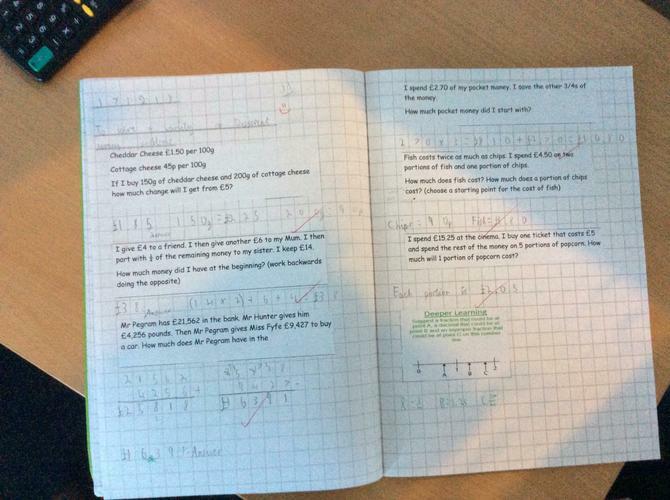 At Southglade we use TImes Tables Rockstars st practise children's rapid recall of multiplication and division facts. 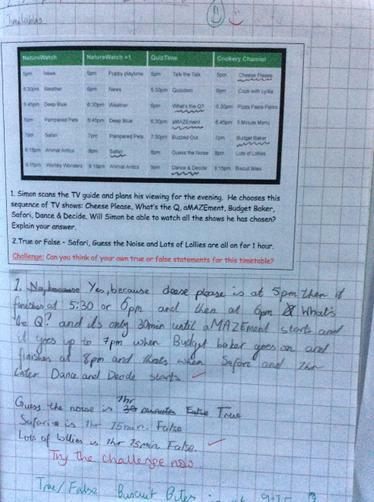 All children from years 2 to 6 have their own individual log in. 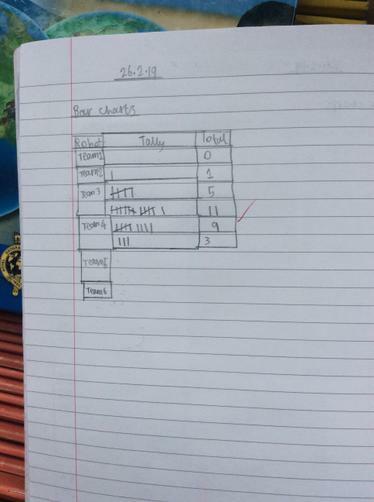 Follow this link to go to the Times Tables Rockstars website. 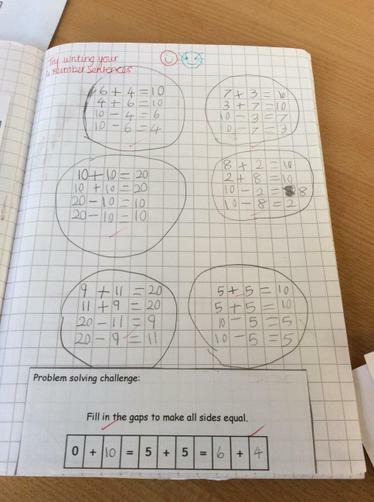 If you have any problems with TTRS please speak to your child's class teacher. 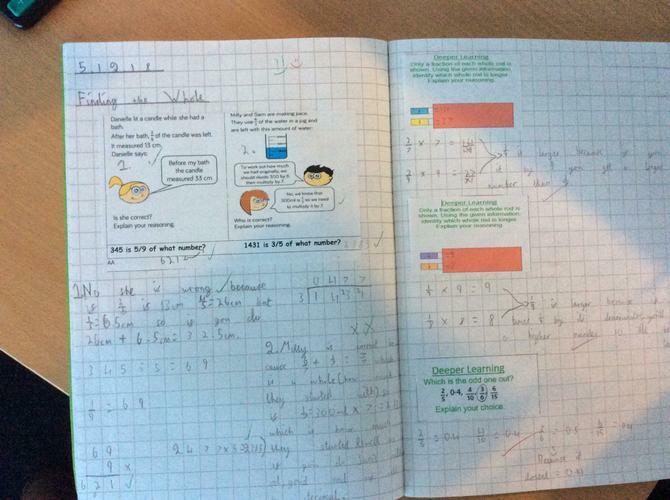 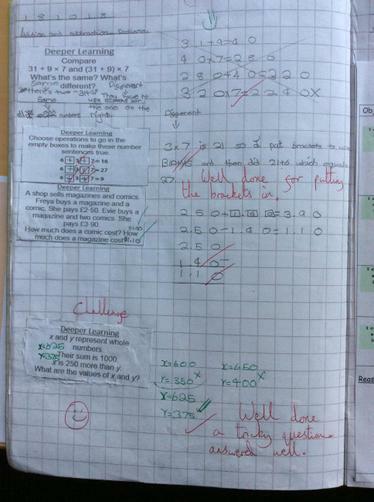 Developing skills using and applying their times tables knowledge.